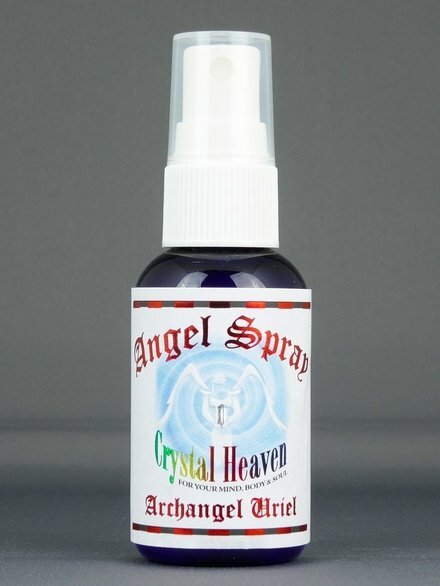 This spray aids connection to Archangel Uriel who serves on the ruby ray of spiritual devotion and mastery. 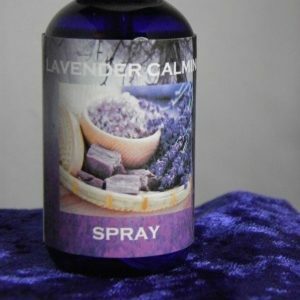 He is also known as the regent of the Sun and shines light in to the deepest recesses of our soul, helping us face and release our fears. 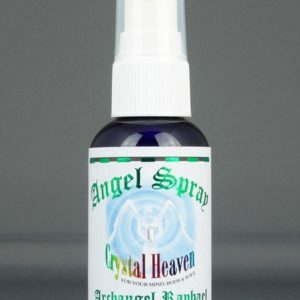 We can call upon Uriel to boost our courage and stamina, empowering us to discard outdated habits or belief systems. He also aligns with those in a teaching profession. 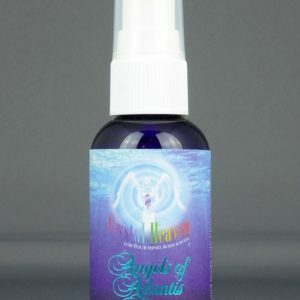 This spray can be used in personal development work such as life coaching, past life regression it can equally be used in personal detoxification work or to help re-discover our inner drive. 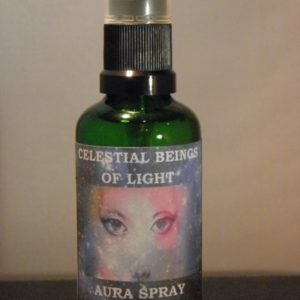 This spray is made with Chalice Well water from Glastonbury, infused with essential oils and crystals and charged under the full moon.